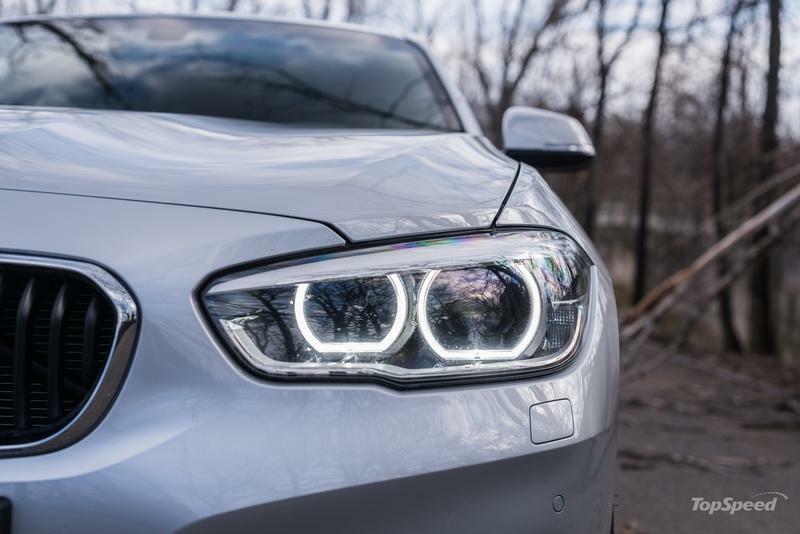 While BMW 1-Series models have always looked quite good from the side and from a rear three-quarter view, their front fascia was never what we’d call pretty. The same was true for this F20/F21 1-Series in its pre-facelift form as its face looked like a puffer fish on acid. Now, thankfully, BMW has finally made a 1-Series with a pretty face, elegant headlights, and an overall more dignified look. On the other hand, the pre-facelift model’s much smaller rear light clusters did look a bit better to me than the new and much wider ones. 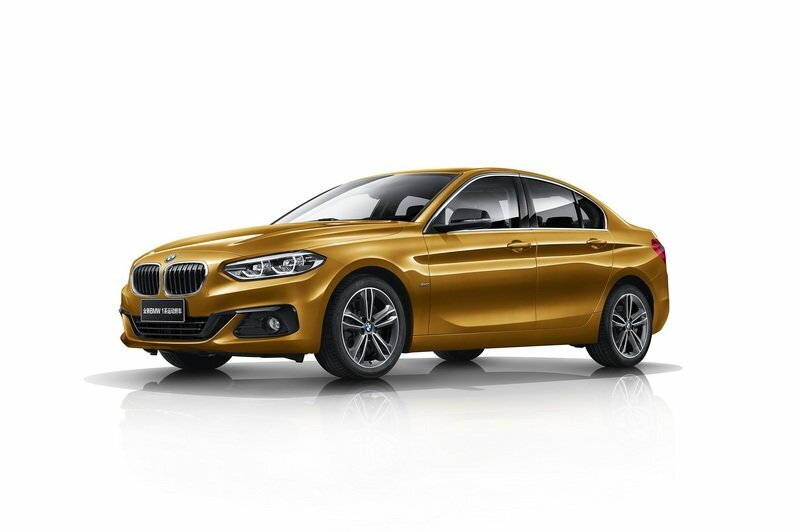 So, in my view, the perfect looking current 1-Series would need to have the facelifted model’s front end styling (and especially its headlights), but the rear end of the pre-facelift model. There’s nothing to complain about from any other angle, though, and I think the 1-Series is especially pleasant to look at from the side, with its long hood and passenger compartment that starts noticeably further back than on more common front-wheel-drive hatchbacks. 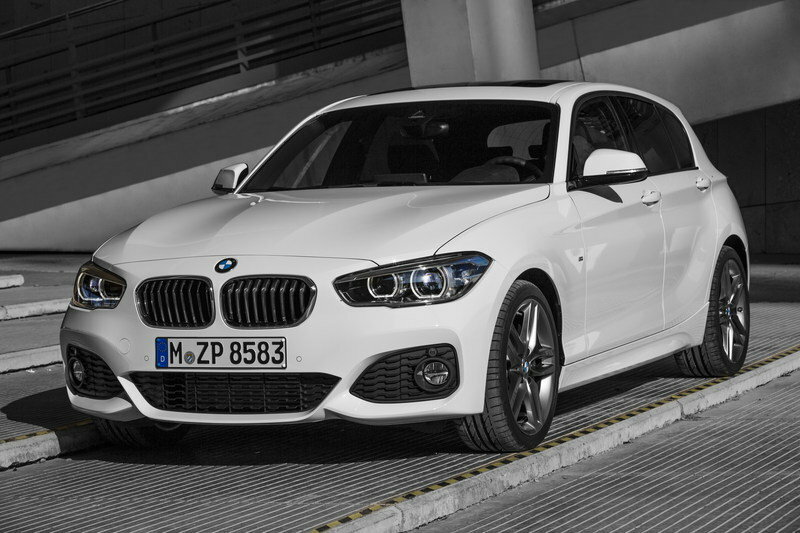 In other words, the 1-Series has great proportions, and it doesn’t really have a bad angle. Or, I didn’t find one, anyway. Its footprint is still comparable to that of a seventh-gen VW Golf - it is 4.32 meters (170 inches) long, 1.76 meters (69.3 inches) wide and 1.42 meters (55.9 inches) tall. It is, therefore, longer, lower, and wider than the Golf, but not by much in any area. Yet, it looks quite different mainly due to its longer hood and comparably smaller greenhouse. Overall, there is little to dislike about the current 1-Series’ exterior design, even if the car you’re looking at isn’t decked out in full Motorsport kit. It has great proportions, that long hood that just makes it look so much fancier than any other hatchback of this size, and nice details. On the outside, there is nothing to really date the 1-Series, but once you step inside, you will immediately feel like you’re in a car conceived in the previous decade. It’s not bad by any means, and there’s no faulting its practicality, but it’s not amazing either. Quality of materials is very good, even if there is more scratchy plastic than you’d find in a 3-Series - it feels substantial and premium too. What my tester was missing is the cool M Sport steering wheel - the helm it came with has one of the thinnest rims I’ve ever tried, and it just didn’t sit well in my hands. It’s way too thin, but then again, if you opt for the M Sport model, some may think that it’s too thick, but I say it’s much more suitable for a fun-to-drive, sporty car like this one. Plus it also significantly lifts the ambiance inside. My tester was also a bit dark and lacking in character inside - there were no design or color flourishes anywhere in the cabin, and it could have really used them. I did like the look and feel of the silver trim on the dash and door panels - it looked and felt like real aluminum; very pleasant to touch. The front seats were not the most basic ones you can get in the 1-Series, but they are the most basic electric ones available. They offer a good mix of comfort and grip through the corners, but I really didn’t like the cheap-feeling upholstery or the fact that you cannot extend the thigh support. That’s such a nice feature that I always take advantage of in vehicles that have it and, to me, it felt less like being in a BMW just because of that omission. Long distance comfort proved excellent, though, and even passengers in the back found it more than bearable to be back there for more than an hour. This is a big improvement over the first-gen 1-Series model that was really cramped in the back - it wasn’t a car people would have willingly wanted to travel in the back of for long. It was actually quite surprising how spacious the current 1-Series is in contrast to the old one - it’s a big difference not just in terms of legroom, but also headroom as well. 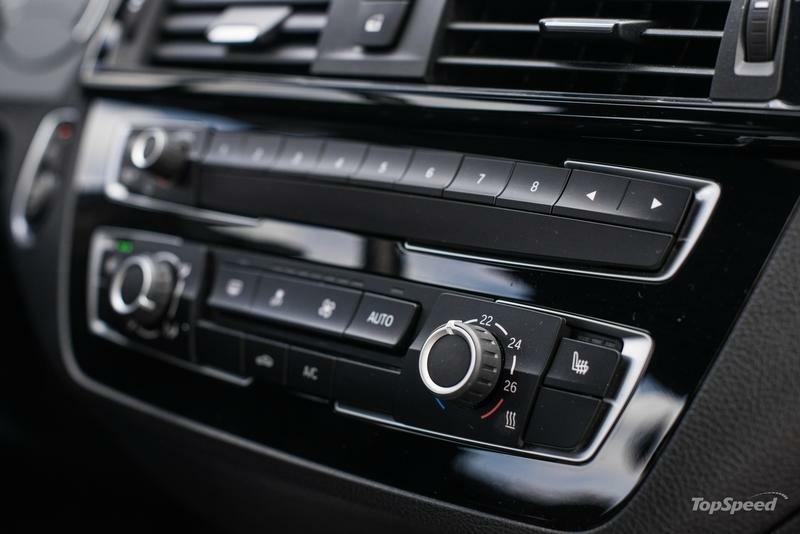 As per the mid-life refresh, BMW gave the 1-Series the sexier dials from the 2-Series coupe, and they do make a big difference to how you feel behind the wheel. They certainly look fancier than the typical BMW dials the 1-Series used to come with - without them, my tester’s cabin would have been positively dreary. Practicality levels are high inside the 1-Series, thanks to large door bins on all four doors, a cavernous glove box, center armrest cubby, and smaller cubbies for your smaller possessions - like the small compartment to the left of the steering wheel or the one in front of the automatic gearbox selector stick. 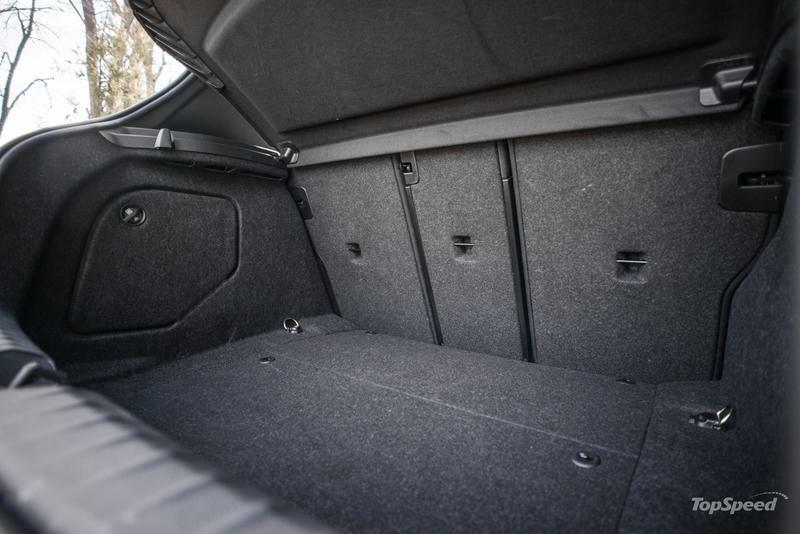 BMW says the 1-Series has 360 liters (12.7 cubic feet) of cargo capacity with the rear seats up. 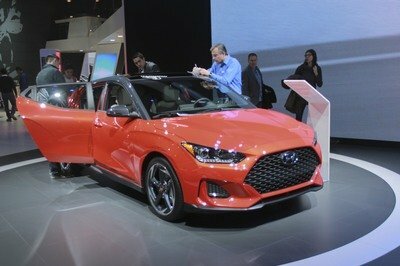 With the seats folded, that increases to 1,200 liters (42.3 cubic feet) - it’s not the biggest in the segment, but it’s not small enough to warrant being criticized. Infotainment was displayed on the smallest screen available for the 1-Series, one that doesn’t offer touch functionality. But it does the job of displaying information very well and browsing through its menus is not a chore using the swivel wheel and shortcut buttons control method - it’s quick, intuitive, and it’s definitely one of the least distracting on the market. 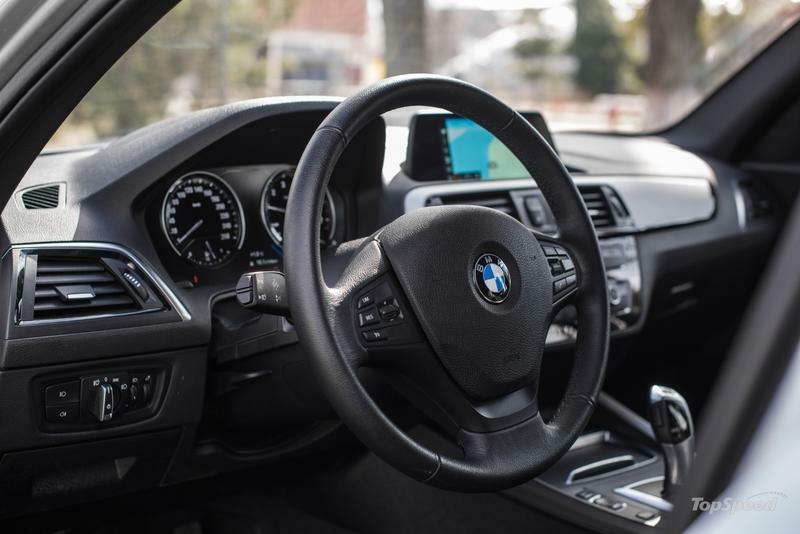 The system itself is not the latest one that BMW just launched in 2018, but even this older generation iDrive does the job very well. 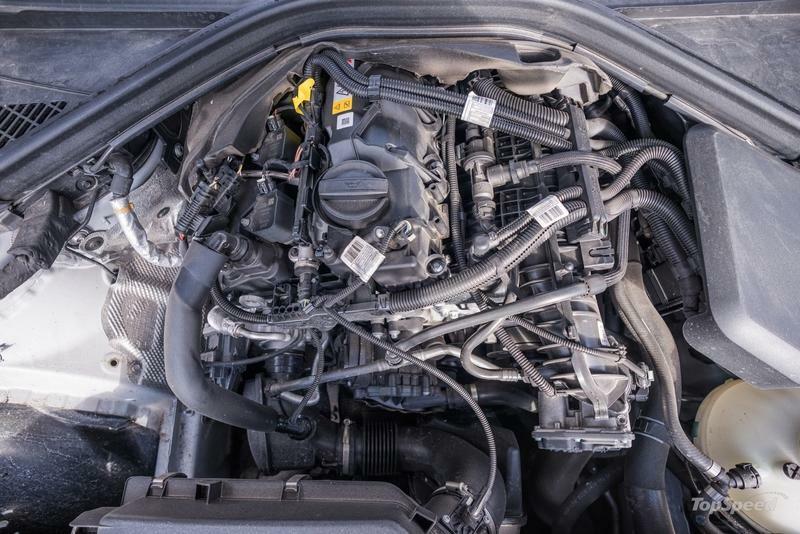 This model year of BMW 118i is powered by a 1.5-liter, turbocharged, three-cylinder that develops 134 horsepower at just 4,400 rpm (that’s very diesel-like, even though you can rev the engine out to 6,000 rpm), while its peak torque of 220 Nm (162 pound-feet) arrives between 1,250 - 4,300 rpm. What do those numbers feel like on the move, trying to motivate a car that weighs 1,380 kilograms (3,042 pounds)? 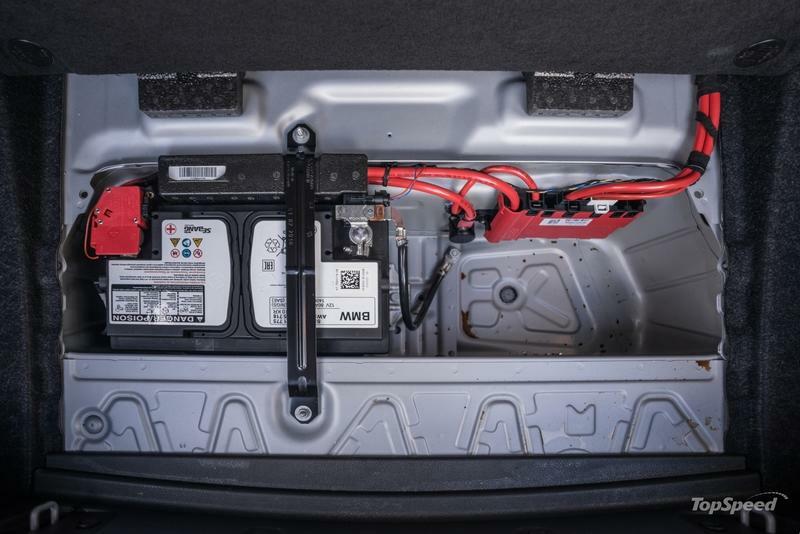 From behind the wheel, the car seems like it wants to accelerate more in the lower part of the rev range, where both the torque and power peaks are located. You really could drive it under 5,000 rpm, and it would still feel just about quick enough. The automatic gearbox does take it to the red line when you floor it, though, and while acceleration does feel like it tapers off a bit at the top end of each gear, progress is still swift. 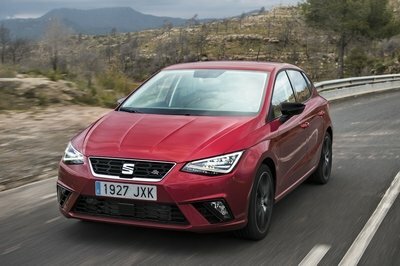 If, however, you want it to feel closer to a proper sports car, then you might want to pay a bit extra for the more muscular 120i. Around the bends, my 118i tester felt like it was on rails, even though it was still on winter tires that were definitely out of their temperature comfort zone in the unusually hot late February weather we experienced here this year. Even so, the 118i felt very surefooted most of the time, and with determined prod of the accelerator, you could even get its tail to slide out a bit, even with all of the safety systems activated. Steering is definitely a high point of the 1-Series driving experience because it is sharp and direct, as we’ve come to expect from BMWs. Yet, thanks to its shorter wheelbase, it feels just that little bit more maneuverable than the larger 3-Series. Braking performance was pretty good, although the brakes are nothing to write home about - they do the job of stopping the car, but in some instances, when you’re driving quicker, you do feel like some bigger rotors and stronger calipers up front would certainly help out. Body control is, for the most part, good, but for my taste, the suspension feels a bit too soft. There isn’t really unexpected roll as much as there is pitch and dive under hard braking or hard acceleration. It could do with a firmer setup, and it wouldn’t be rendered uncomfortable, especially since comfort is actually a strong point of this car. With more body control, it would be even better around twisty bits, and it would instill even more confidence in the driver. In Europe, the 118i kicks off at just over €27,000, but my tester came in at €38,000. And, inside it really didn’t look like it had €11,000 worth of options over a standard one, with its electric but very basic looking seats, the thin steering wheel, and the lack of any design or color flourishes anywhere in the cabin. But, the difference went elsewhere. 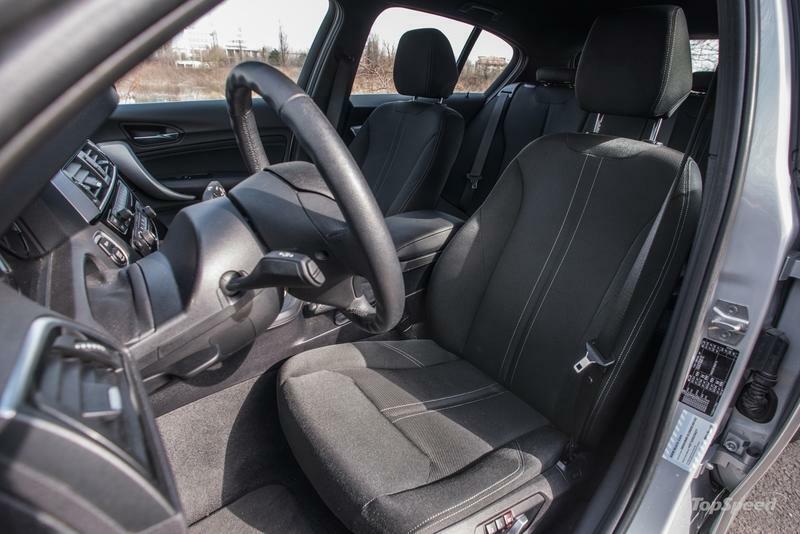 The automatic gearbox, for instance, a €2,050 option, is well worth having as it makes the car smoother and the whole driving experience feels more premium with it. 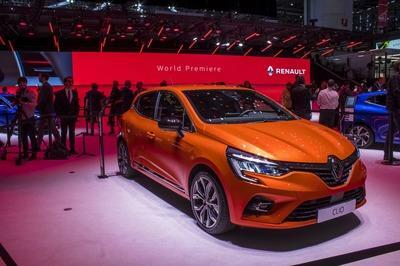 The adaptive full-LED headlights were €1,650, the electric seats €974, the Harman/Kardon sound system another €810, and the 17-inch Y-spoke wheels added another €513. And, there’s a plethora of cheaper options that would take far too long to list here that bump the price to the aforementioned value. 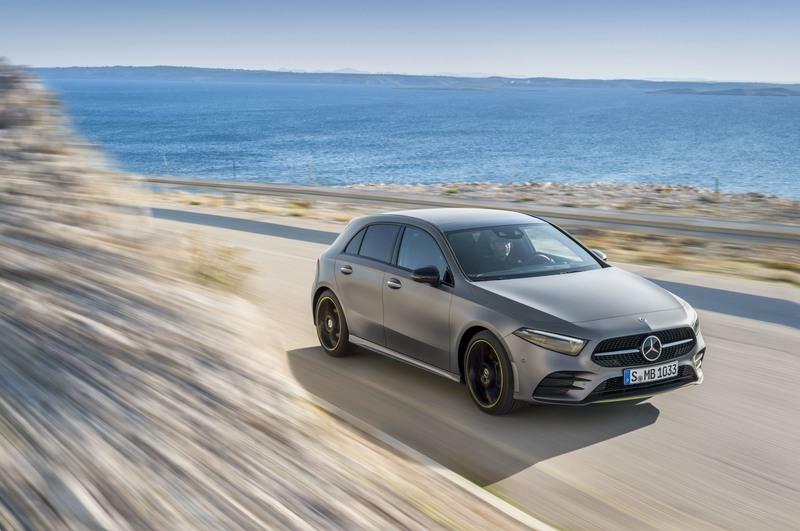 Mercedes has just launched a new A-Class, so it really feels much more contemporary than the 1-Series. The BMW still has the edge on elegance, I think, thanks to its rear-wheel-drive proportions, but inside the Mercedes feels two generations ahead in terms of design and ambiance. Where the new A-Class can’t quite compete with the 1-Series is in the handling department where the rear-driven BMW will inherently be more fun (a fact BMW itself seems to be shying away from because the next generation of the model will be front-wheel drive-biased). 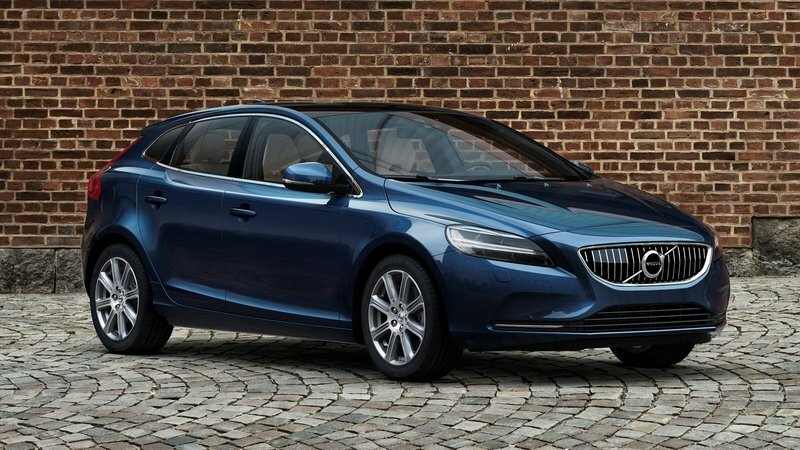 Another premium option to go for in this segment is the Volvo V40 hatchback. It’s a nice looking car, with a minimalist, typically Swedish interior, and excellent safety credentials. However, lower-spec cars just don’t look right with small wheels and halogen lights, and you really need to opt for a higher spec V40 if you really want to enjoy looking at it. Volvo does offer sporty looking R-Line models, and one of those is probably the one to go for because the R-Line kit makes the car look far more aggressive than a base one. It’s not as good to drive as either the BMW or the A-Class, though, and it’s quite expensive to buy in the first place. Although, in this company, that’s something you expect. Buying a 1-Series BMW, in general, is a great idea as the car can really feel like something special if specced right. 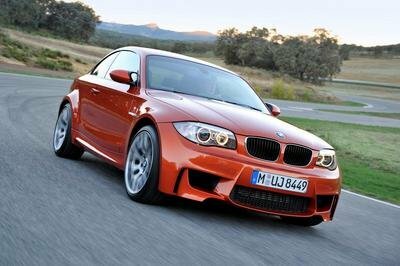 I know this because I have driven several 1-Series models before, including the hot M140i. I know their interior can look great, and with the right paint/wheels combo, the exterior can be great as well. My tester had a rather strange spec. It didn’t feel like a car with €11,000 worth of options on it. I would have spent that money completely differently, and I first would have specced some proper sporty seats (even without electric adjustment), the M Sport steering wheel (a €256 option and well worth the money), the black headliner to really make it feel sporty, as well as some sort of colored, contrasting trim to liven up the interior. I did like the way the car looked in silver, and the 17-inch wheels were also a great fit for it. But it would obviously have looked better with an M Performance body kit, but even with the standard bumper, the wheels did enough to make it look pleasantly sporty. You’d buy the 118i over the equivalent front-wheel-drive rivals from Mercedes, Audi, Infiniti, or Volvo specifically because you value the extra control and tactility provided by a sorted rear-driven car. 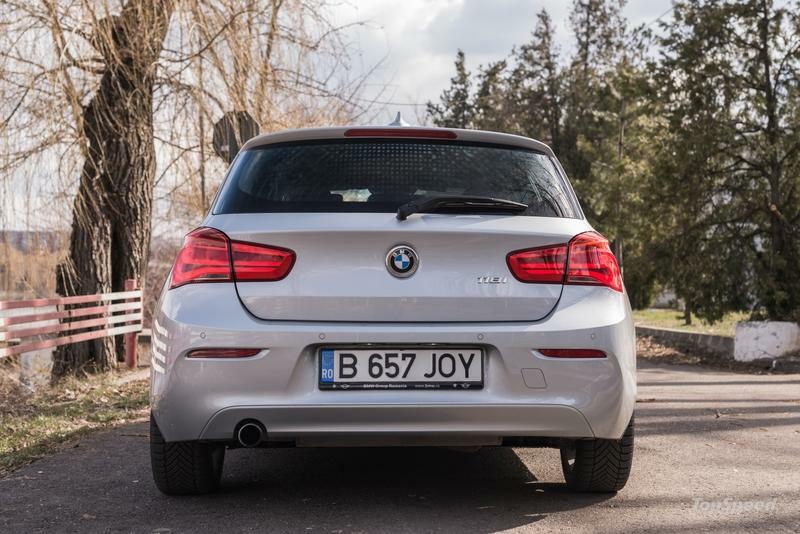 And the current 118i is a sorted rear-driven car, so you won’t go wrong in that respect. You’re also buying a car that is the last of its kind and one that never really had any real rivals to contend with - people who wanted the 1-Series just wanted a small BMW that still felt like a BMW. Since it’s due for replacement this year and the new model will share its platform with the MINI range, you’re essentially buying a bit of history. Maybe in a couple decades’ time, when their numbers will have thinned out, these 1-Series models might just become classics. 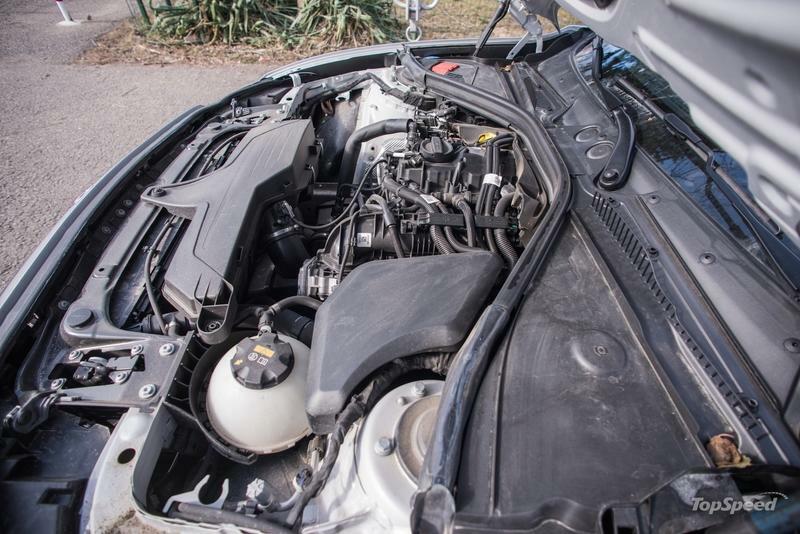 They also have a lot of potential for modifications, and you don’t even have to look at the aftermarket scene as you can probably find upgraded OEM parts from other more expensive models that will fit it. 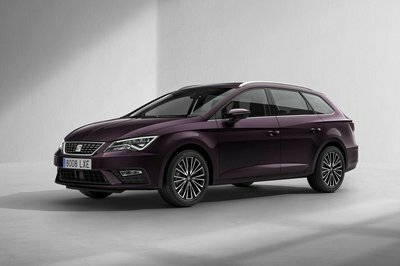 If you buy one, just make sure to spec it in such a way that it brings out this car’s best characteristics - it’s a fun, frisky rear-drive hatchback that can easily paint a smile on your face. If you get one specced just right, that smile might even turn into an ear-to-ear grin, and I doubt the replacement model will be as good in that respect. 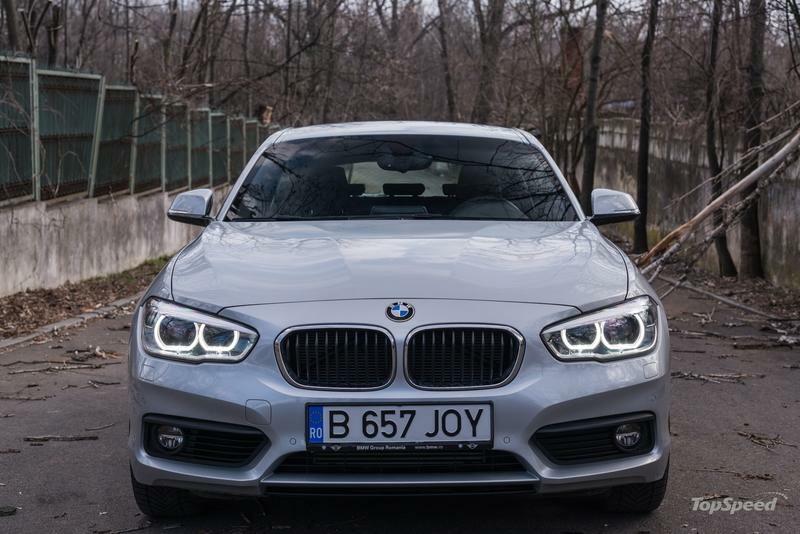 Read our full review on the BMW 1 Series Sedan. 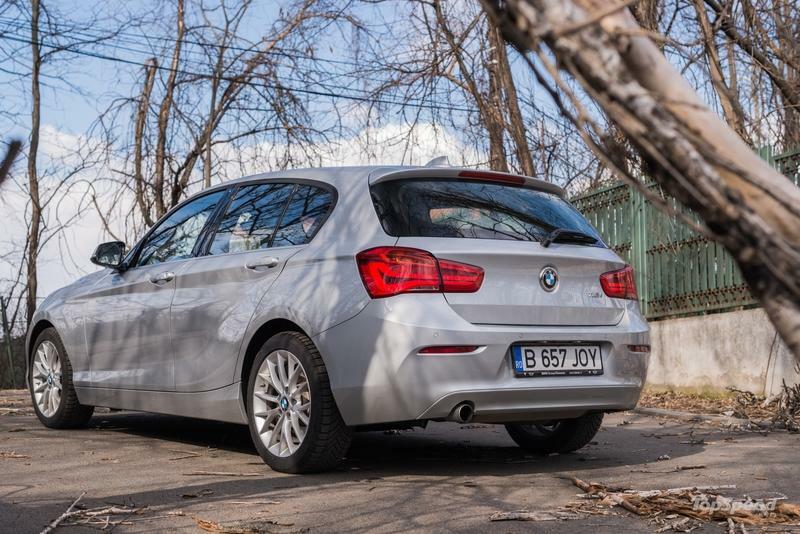 Read our full review on the current 2018 BMW 1 Series. 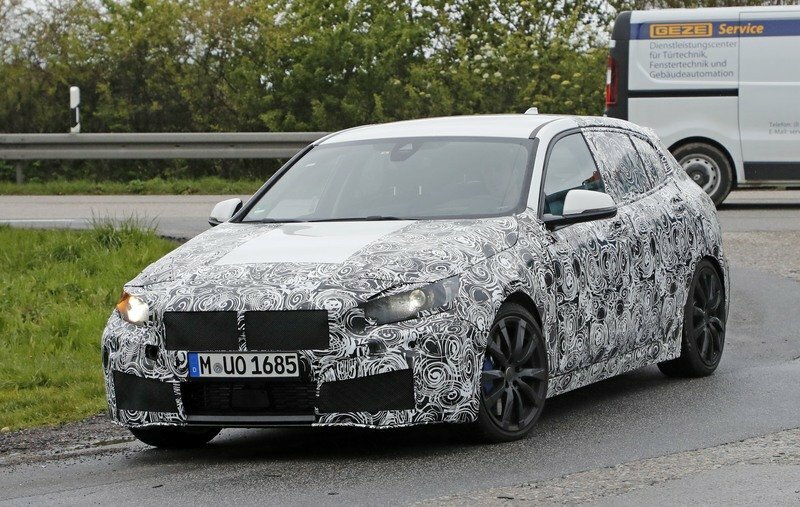 Read our full speculative review on the next generation, 2020 BMW 1 Series.